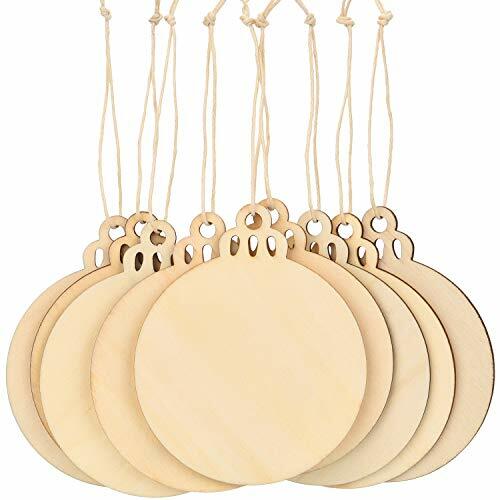 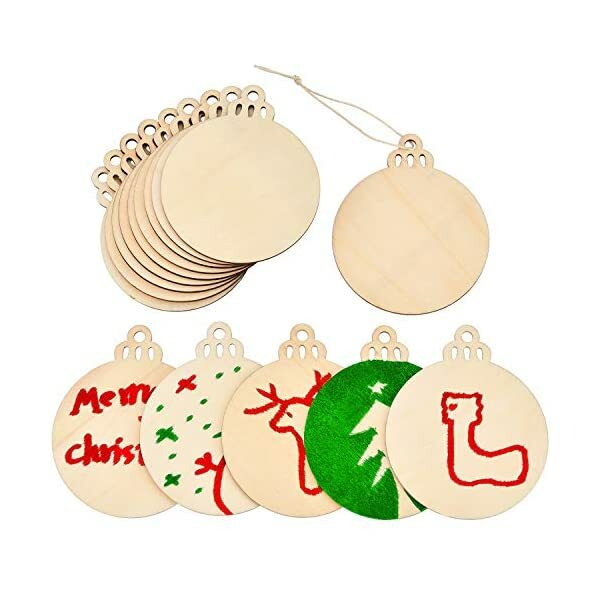 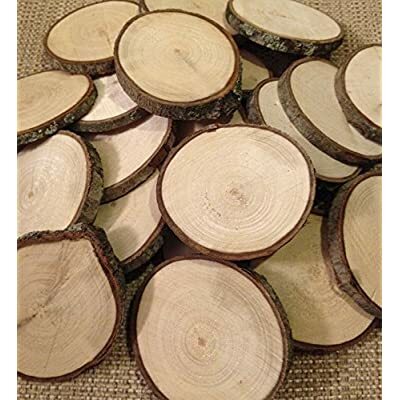 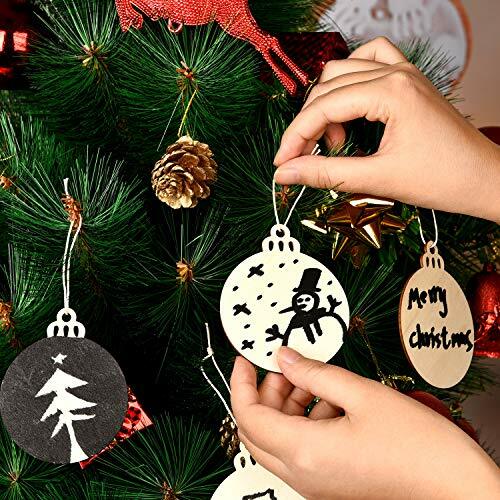 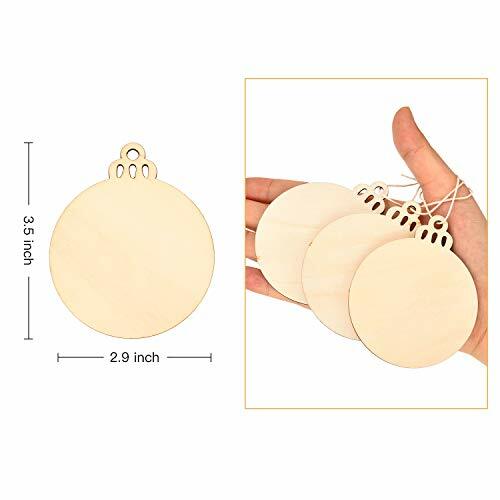 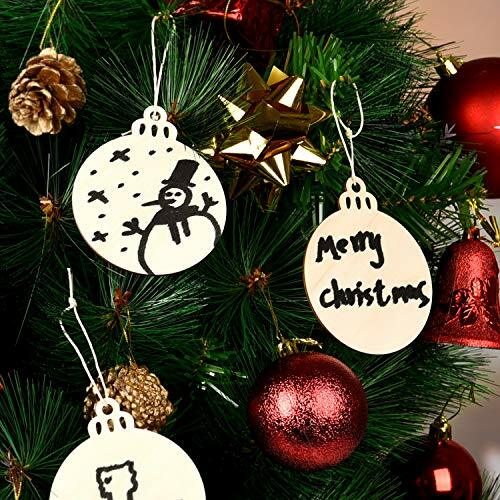 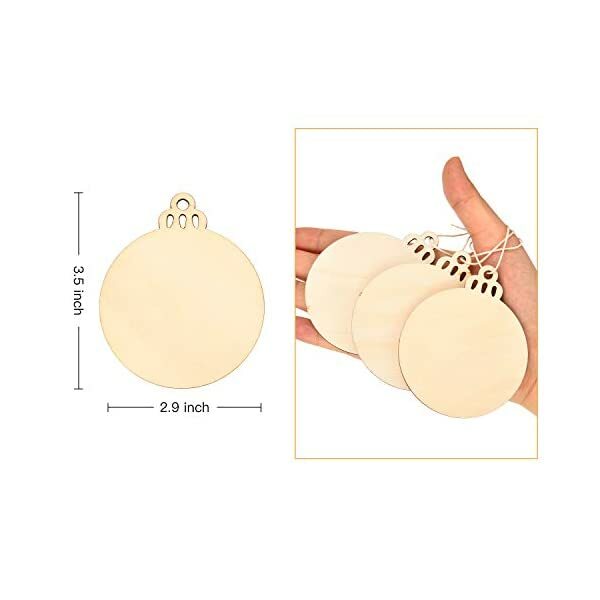 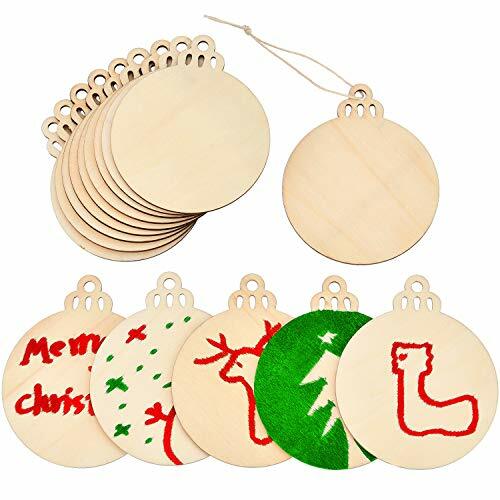 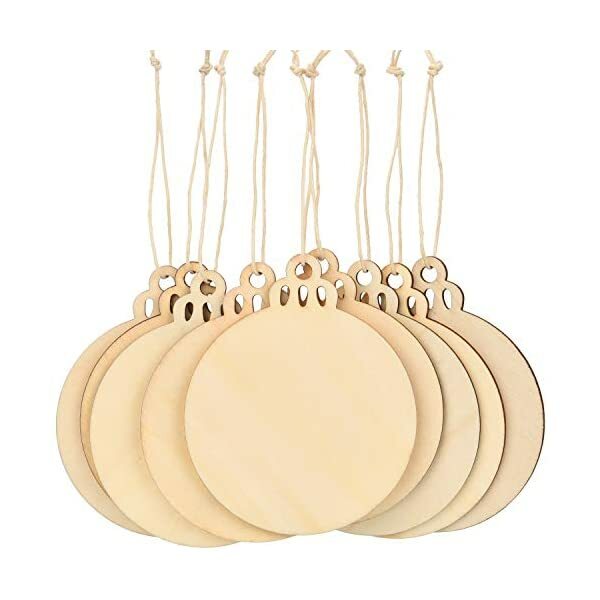 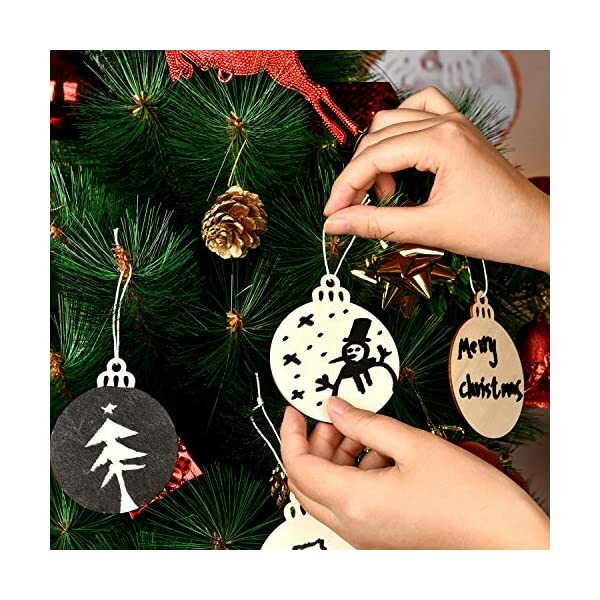 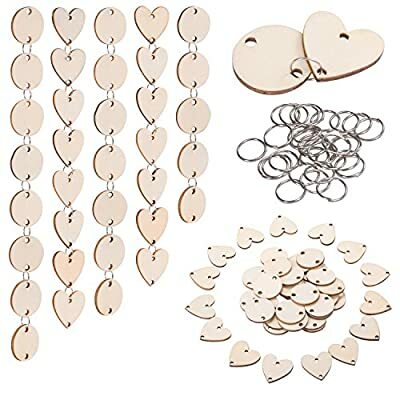 The bauble slices are made of wood, durable wood can use for a long time, and it is designed to be round shape, it has enough blank to write, each slice with small holes, easy to hang. 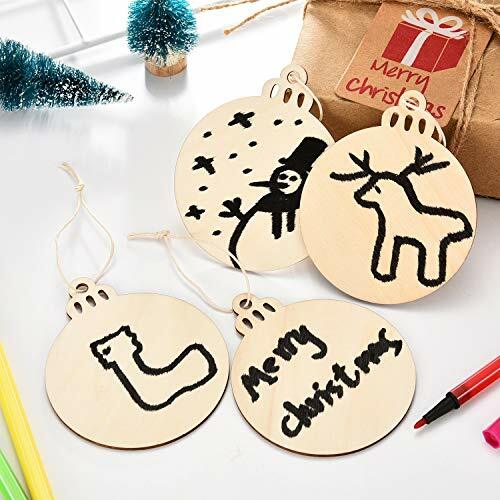 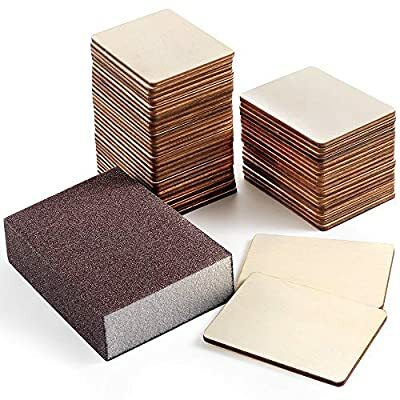 Both sides of flat wood chips are blank, easy for you to paint or write, release your imagination to craft, painting all kinds of patterns or writing some blessings on it. 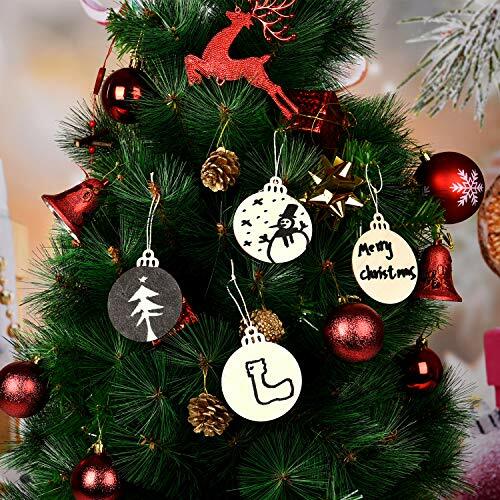 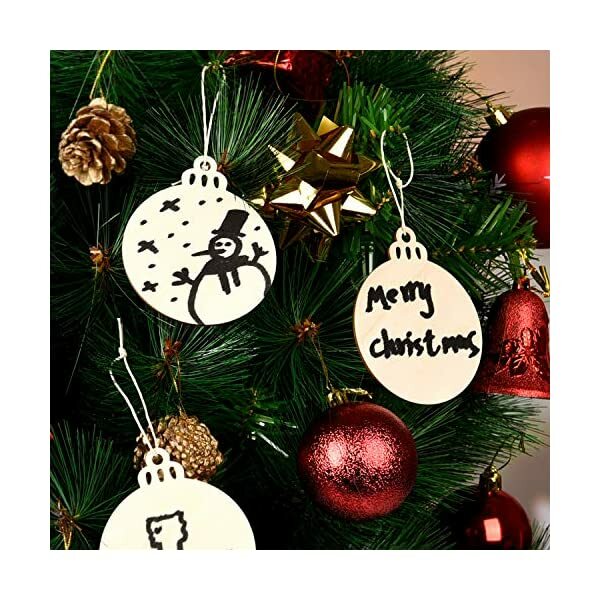 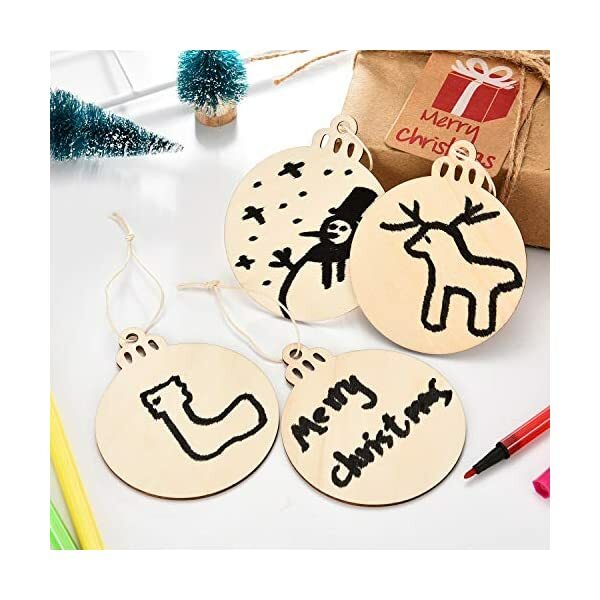 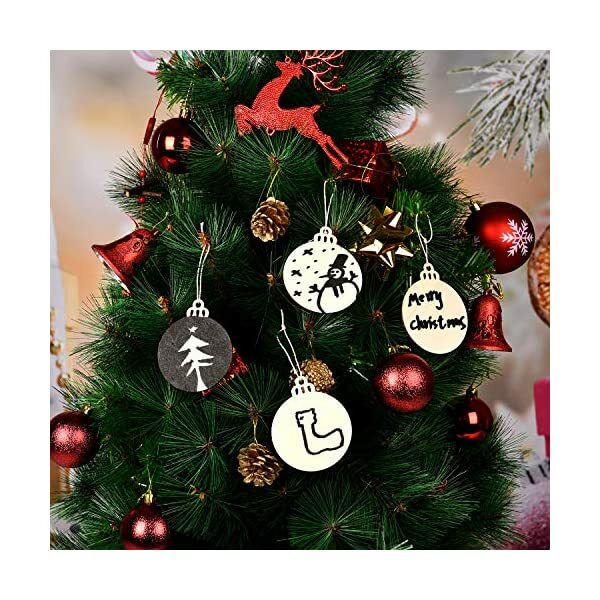 They are suitable for serving as Christmas ornaments, gift tag, handwriting tag, wedding embellishments, festival decorations, DIY supplies. 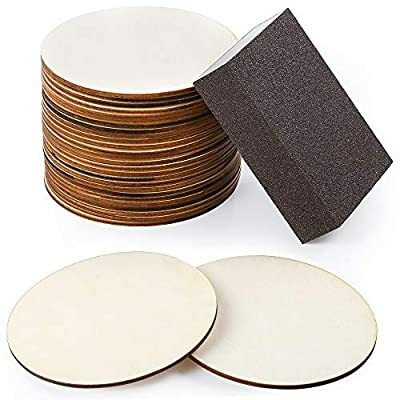 The edges may have a bit of rough, please use the items carefully and keep them away from children.